Amongst them is Ms Oliver Chan, director of the festival's opening film 'Still Human' which garnered 8 nominations at the 38th Hong Kong Film Awards. 'Still Human' follows paralysed and hopeless divorcé Cheong-wing who develops an unlikely relationship with his new live-in Filipino domestic helper, Evelyn. As they get to learn more about each other, they also rediscover themselves - Cheong-wing begins to reconnect with his estranged son; whereas Evelyn’s dream of being a photographer is reignited. Together, they help each other through ups and downs, twists and turns, love and loss and experience the different seasons of life. The festival will showcase two new sections. The first is "Filmmaker in Focus: Chang Yi", where Chang's latest work, an animated movie, 'A Dog’s Life', and his award-winning films 'Kuei-Mei, A Woman' and 'This Love of Mine', which have been digitally restored and remastered. 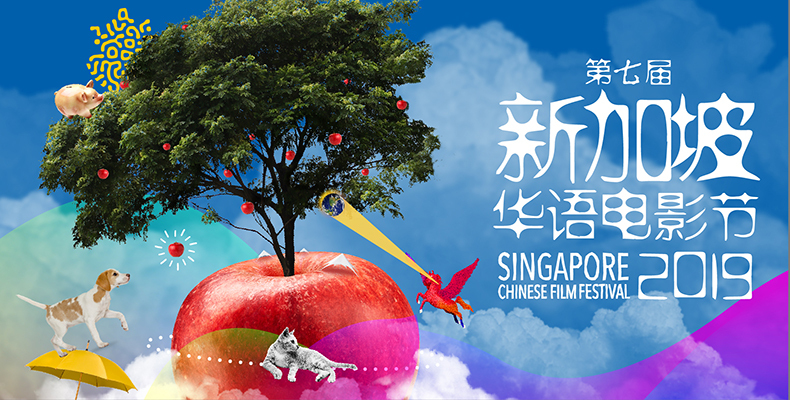 The second is a section for "Non-Chinese Language Cinema by Chinese filmmakers", which showcases the diversity of spoken languages and cultures explored by talented Chinese filmmakers. Moviegoers can also expect to meet directors of four out of eight feature films from the Hong Kong films: Jun Li ('Tracey'), Lee Cheuk Pan ('G Affairs'), Jevons Au ('Distinction') and Jessey Tsang ('The Lady Improper') are the new generation of directors, and their films cast light on different social issues in Hong Kong. Our closing film is In Our Time, which consists of four short films directed by Edward Yang, Ko Yi-Cheng, Chang Yi, and Tao Te-Chen. It marks the beginning of the Taiwanese New Wave, a movement of the 1980s to rejuvenate Taiwan cinema. The festival will showcase over 60 films from the Chinese-speaking region. More than 20 filmmakers will attend post-screening Q&A sessions or panel talks. Advance sales start on 4th April 2019.